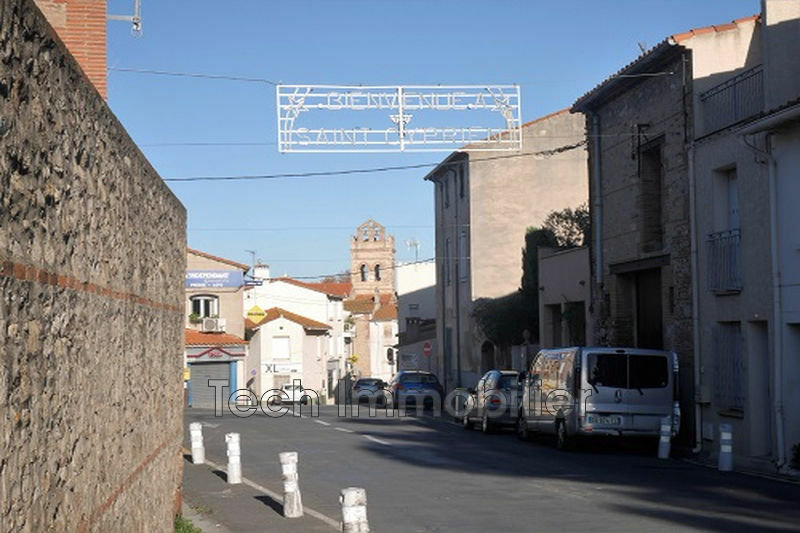 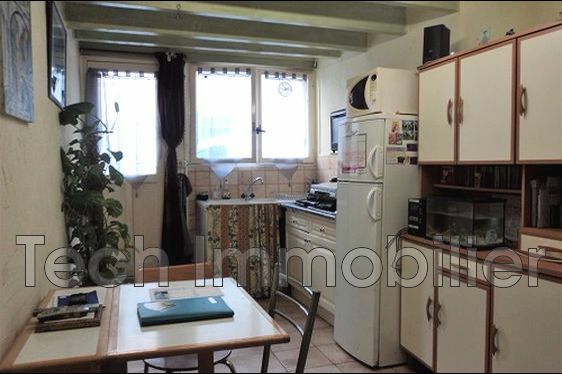 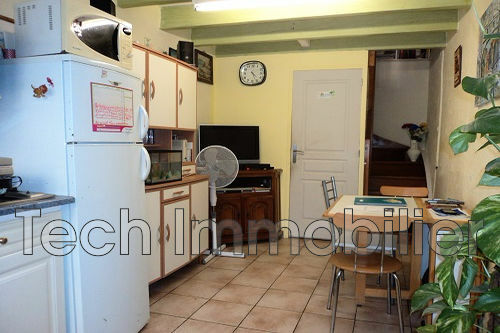 the center of Saint-Cyprien village house consisting of a ground floor living room with kitchenette, separate toilet. 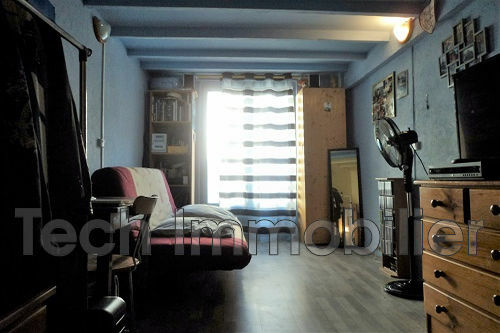 upstairs, large bedroom with bathroom. 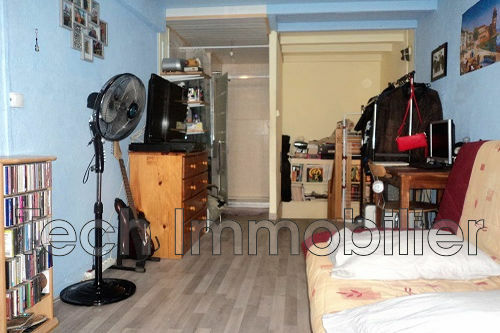 easy parking, ideal investor or first time buyers.